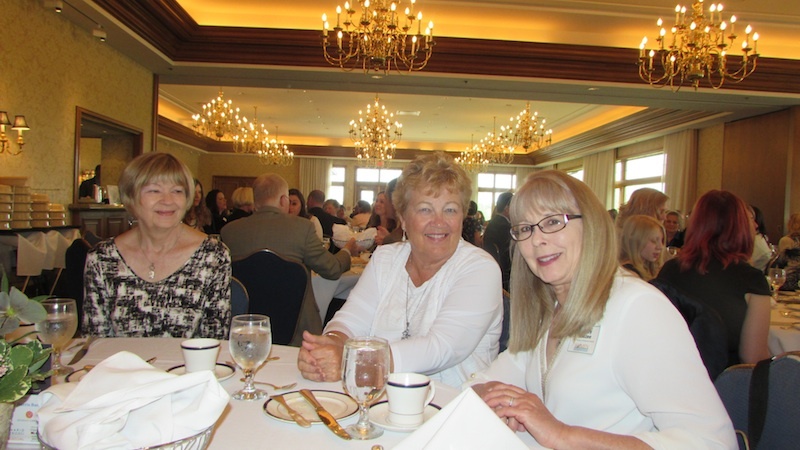 A sold-out house fill the Boulder Ridge Country Club May 5 to recognize a group of talented women. In addition to McHenry County Historical Society Office Manager Nancy Roozée, others recognized were: Kathie Comella, Kate Curtain, Kim Loewe, Jill Dinsmore, Jean Marie Saidler, Isabelle "Lee" Linklater, Elizabeth Kessler, Mary Margaret Maule, Kathy Hinz, Nancy Wenzel and Salvation Army Capt. Carol Lewis. Special thanks to Shaw Media and BMO Harris for making the event possible. To read the article about her in McHenry County Magazine, click HERE.